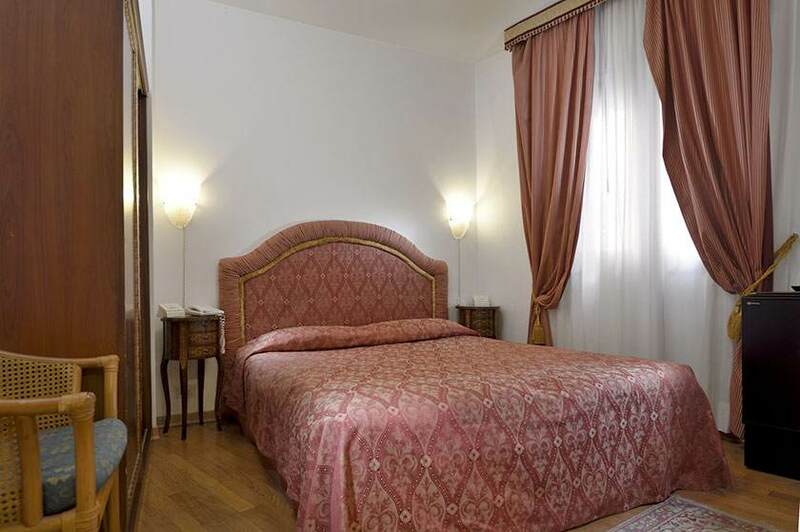 50 meters from Piazza San Marco, in a quiet and peaceful corner of Venice, the holiday suite apartments at San Marco Palace represent an elegant solution for a dream holiday in the romantic atmosphere that is classic Venice. 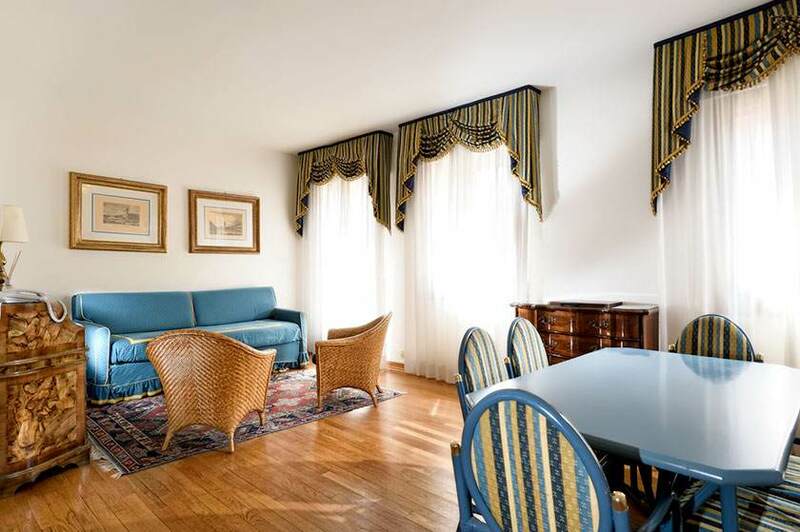 With careful attention to detail and sophisticated furnishings in Venetian style, the suite apartments are spacious and welcoming, perfect for families and those who want to experience a romatic and unforgettable space in elegant apartments with all the modern comforts. At the reception, an expert and cordial multilingual staff will be delighted to welcome you and help you during your stay, suggesting the best itineraries and the nicest excursions, providing the best advice on how to travel through Venice and booking your visits to the main museums or tickets to the best events. 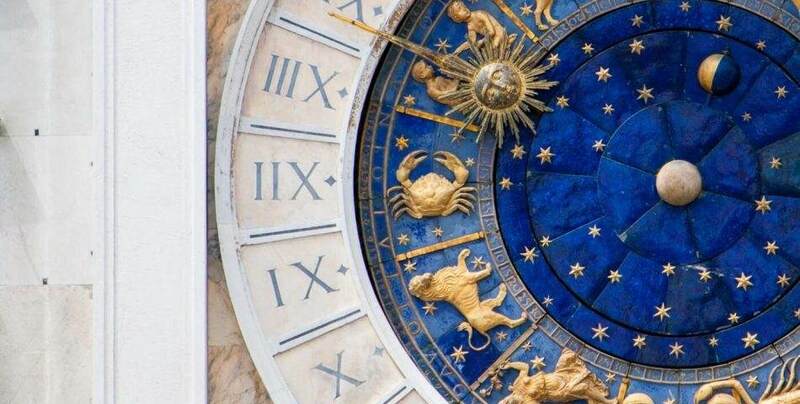 Few steps away from Saint Mark’s Square, very close to the celebrated Mori Clock, the suite apartments of San Marco Palace are the best opportunity to experience a venetian vacation in delightful exclusivity, large suite de charme, also perfect for families. 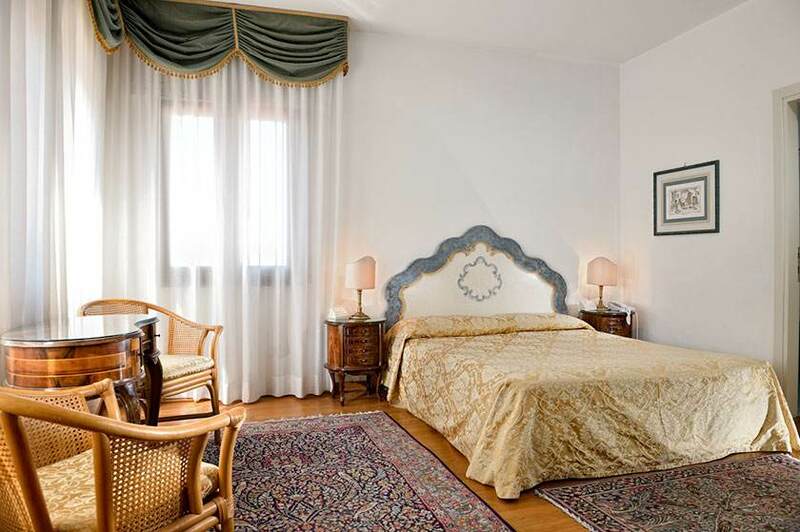 Luxuriously decorated in the venetian style, the suites have modern services leading to seductive atmosphere of past times and making each stay an exclusive moment surrounded by Murano glass artworks, warm oak wood parquet and splendid carpets. 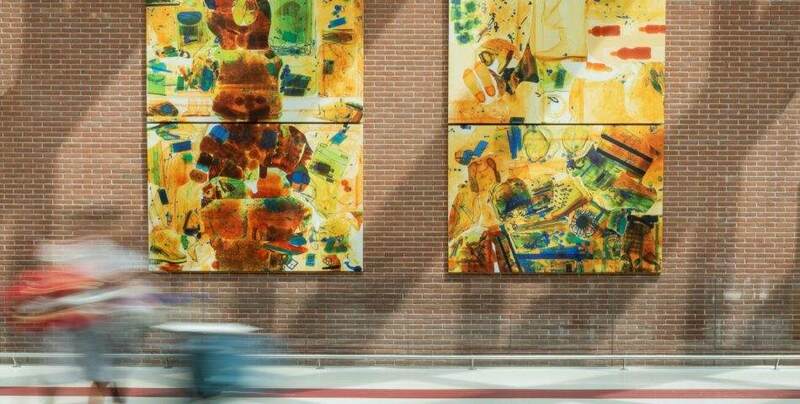 Warm and welcoming environments, elegant furniture and superior quality services. 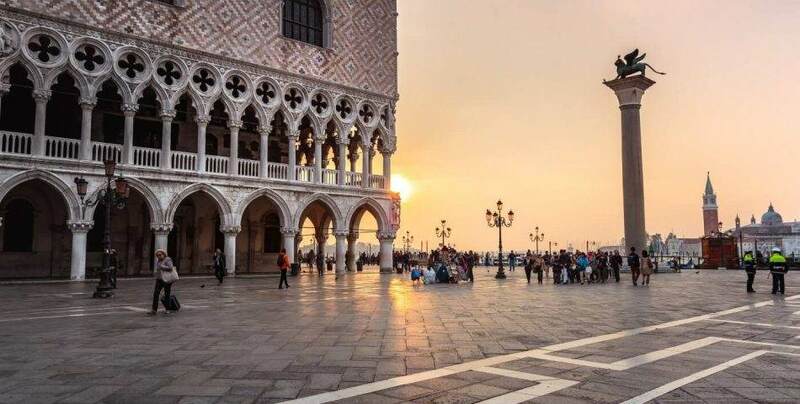 Perfect for a romantic stay in Venice. Elegant with every comfort, these suites offer a holiday in luminous spaces with elegant furniture and every comfort for an unforgettable holiday. Includes a bedroom, living room and bathroom. Spacious, elegant spaces with every comfort. Includes one double bedroom, a living room with a sofa bed and a bathroom. For an exclusive holiday in downtown Venice. 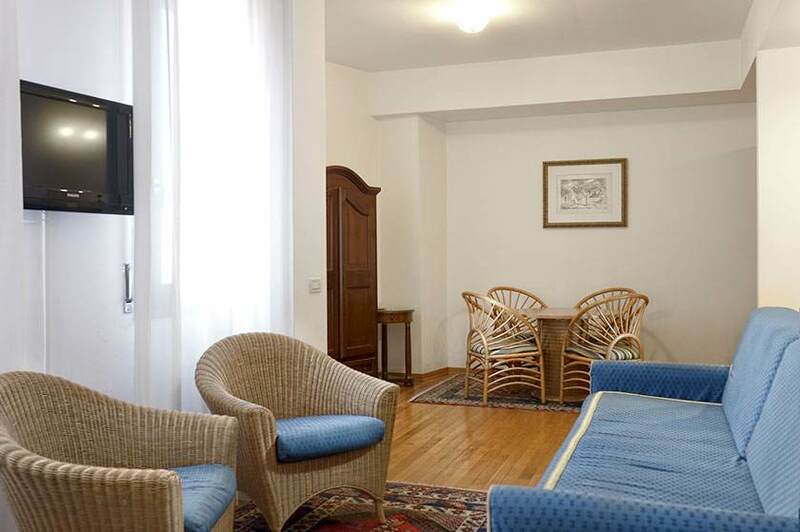 Elegant and spacious, furnished in elegant Venetian style with luxurious touches, these suites are composed of one bedroom, a living room with sofa bed and bathroom. 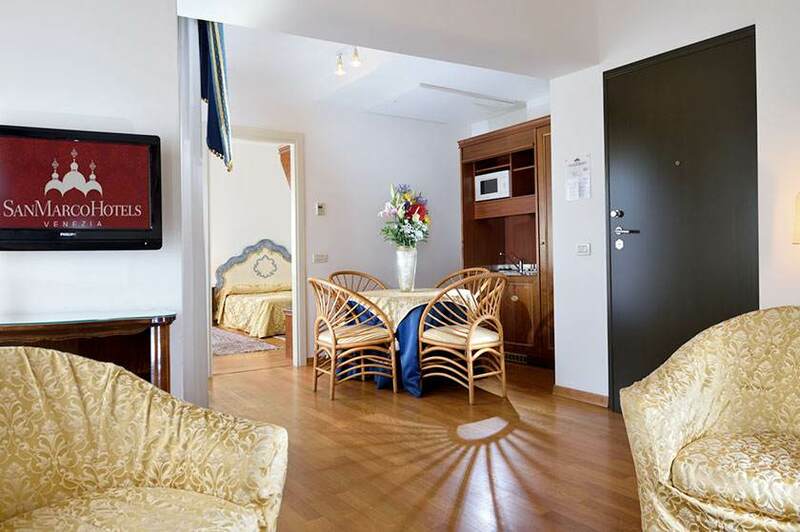 Spacious and welcoming suites with every comfort, perfect for a family holiday in the heart of Venice. Includes two bedrooms, a living room with sofa bed and bathroom. Why not choose a room or a suite?